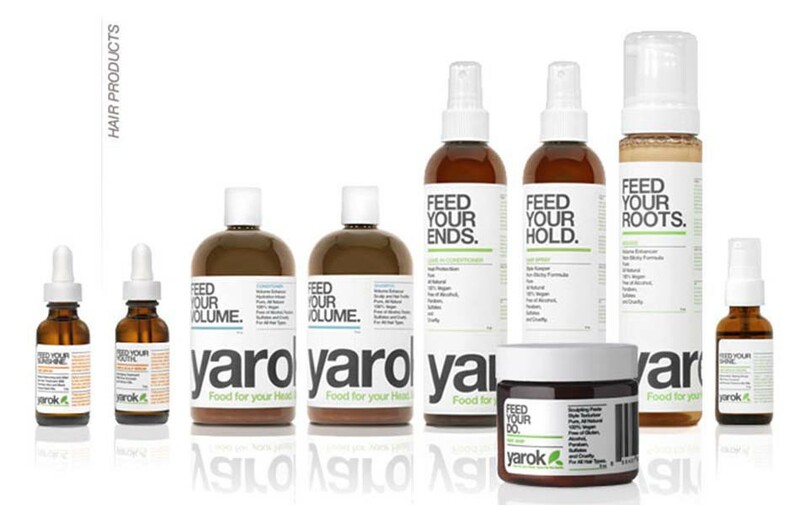 YAROK is sustainable hair care, Each Yarok formula is a powerful blend of organic and all-natural botanicals that are consciously sourced and responsibly harvested. Yarok uses many “certified organic” ingredients, and we are in the process of having all our ingredients be “certified organic”. Very few hair care companies can say that every one of their products meet 100% of all vegan requirements. Even fewer can claim that their entire hair care line is free of alcohol, paraben, sulfates and cruelty to animals, and that they work beautifully, too. Yarok can say all of the above.